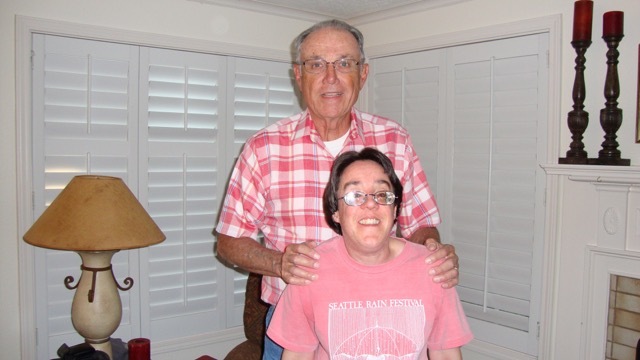 It is an unfortunate reality that in most parts of the country there are inadequate residential options for individuals with developmental disabilities once living at home with their parents becomes undesirable or impossible. 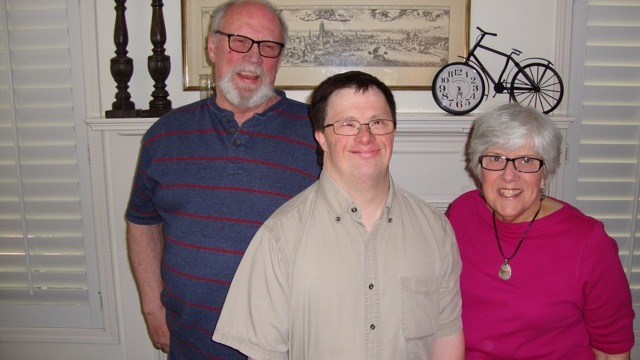 At some point in their lives most individuals with developmental disabilities have the natural human desire to leave their parent’s home and live independently. For the most part they also have the ability to do so if supplied with appropriate systems, safeguards and individuals to provide support in areas where needed. Governmental entities and publicly funded non-profits provide residential assistance mainly to individuals in crisis, who have medical or behavioral issues, require 24-hour care and/or supervision. Despite efforts to provide a caring environment these facilities are far more "institutional" than "family feeling" in nature. 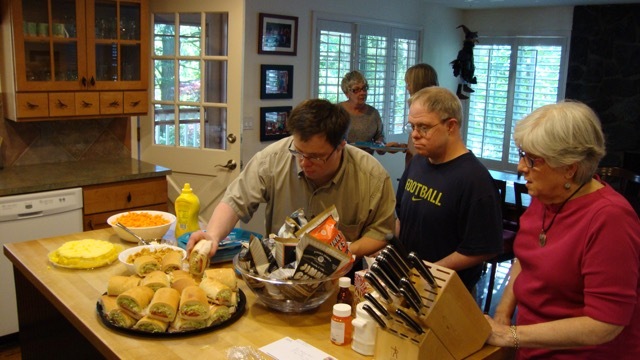 The Parkwood Developmental Disabilities Foundation was created to provide residential options and semi-independent living support to adults with developmental disabilities who are neither medically fragile nor require constant care. These are individuals desirous of and able to live in a "family" environment in which they (with support from their guardians and other compensated support individuals) can be in control of the majority of the day-to-day decisions affecting their lives. All children are born into a family and unless some extreme event occurs they will live with that family into their teens. At that time young adults without developmental disabilities leave home for the military, for college or to live with friends or a significant other. These interim “families” suffice until they marry and start their own family with the intent of being together for life. Individuals with developmental disabilities have these same desires but do not have the life skills to follow the same path. Instead, they are housed, usually with others with similar disabilities, in an environment that attempts to provide a safe environment but which has no sense of family. Roommates and caregivers have high turnover and there is little sense of family or living together as family forever. 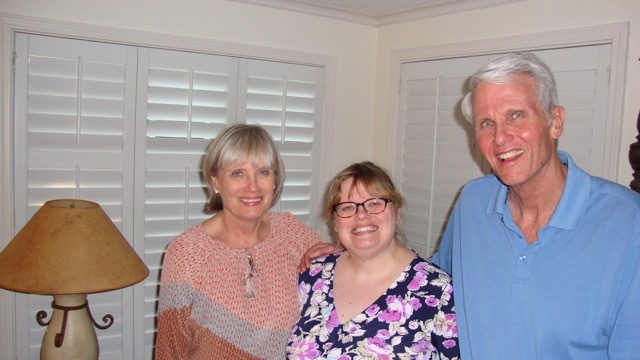 When Parkwood establishes a home and selects residents the goal is that they will live together as a family unit for the remainder of their lives. Finding the right individuals with the right guardians willing to make this level of commitment and able to follow through is extremely difficult but not impossible. The difference in quality of life and resident happiness makes the effort worthwhile. In May 2005 the Foundation opened Parkwood House. Four residents, two male and two female, were selected as the first residents. As a testament to the success of the philosophy and methods used, ten years later the original four residents continue to live there and are thriving.